As the country’s partial government shutdown enters its 20th day, the impact goes far beyond the 800,000 federal workers who aren’t collecting a paycheck. 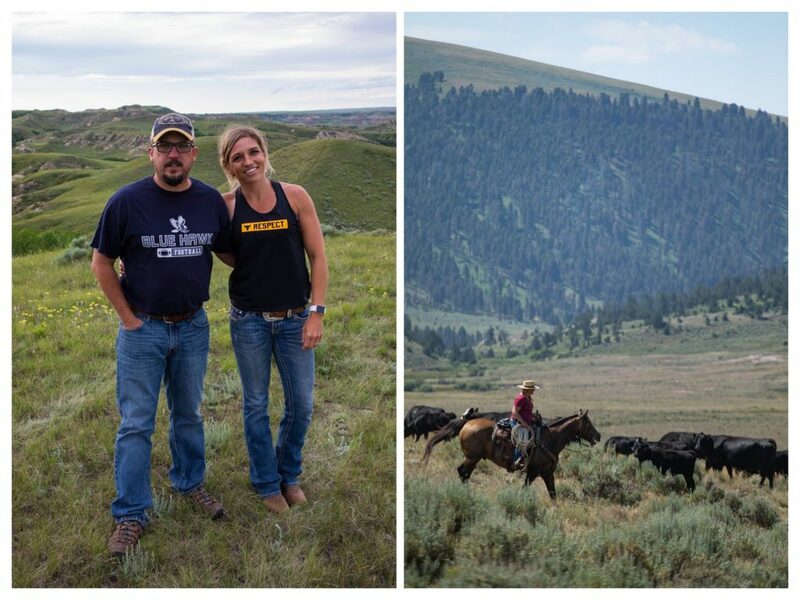 Among the millions of Americans left in limbo are thousands of farmers and ranchers right here in Montana. In the final days of 2018, the state’s farmers and ranchers joined other ag producers throughout the United States in celebrating the passage of the much-debated and long-awaited Farm Bill. Now, the shutdown has put the promise of financial relief that came with the new law on hold. It seems government workers tasked with processing applications for loans and other funds are not considered essential employees, even though they stand between Montana’s farmers and ranchers and the money they need to keep their farms and ranches running. Closure of Farm Service Agency county offices throughout the state. 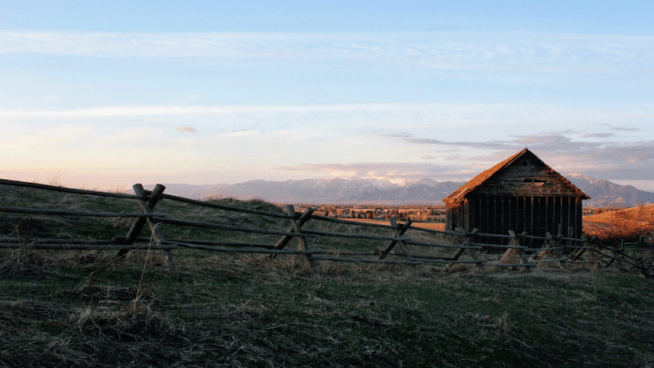 Montana’s U.S. Department of Agriculture Farm Service Agency (FSA) offices are tasked with helping our state’s farmers and ranchers figure out how to make the most of programs administered by the FSA. This includes garnering maximum benefit from farm loans, commodity price support, disaster relief, conservation, and other available resources. As of January 3, all 50 of Montana’s FSA county offices were closed. But, depending on which office you call, someone may be there to answer the phone. I called the Gallatin County office and was surprised to find someone on the other end of the line. Shawna Taylor, a soil conservationist for the Natural Resources Conservation Service (NRCS) answered the phone as a favor for her friend at the front desk of the FSA — and a courtesy to the folks who are calling. “It is nice to have someone answer the phone, even if they cannot help you,” she commented, noting that existing FSA funding only lasted a few days before the offices had to close down. Fortunately, NRCS is exempted from the shutdown and fully operational. Since NRCS often shares office space with the FSA, there are some staff on site who may be able to at least get a question in front of the right person when the government reopens. Loans from the FSA give Montanans something to fall back on when the wheat gets laid over in the heavy winds of the Golden Triangle or a new barn needs to be built. The winter months — when farmers and ranchers are not out working their land and have time to focus on paperwork — are typically a busy time for the FSA. Getting the paperwork in place now ensures everything will be in place and ready when it comes time to harvest the winter wheat in mid-May or April. As long as the government is closed, these loans are on hold. Deadlines have been extended, fortunately, but it still puts pressure on folks who must really utilize the time they have now. Here is further information on what exact services farmers and ranchers are not getting from the Montana Stockgrowers Association.